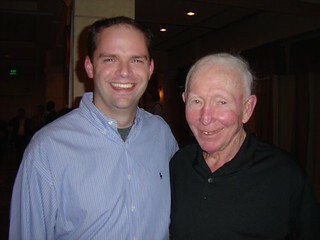 Me and Johnny Lattner (1953 Heisman Trophy Winner for Notre Dame) at the Heisman Winners Association dinner in 2008. 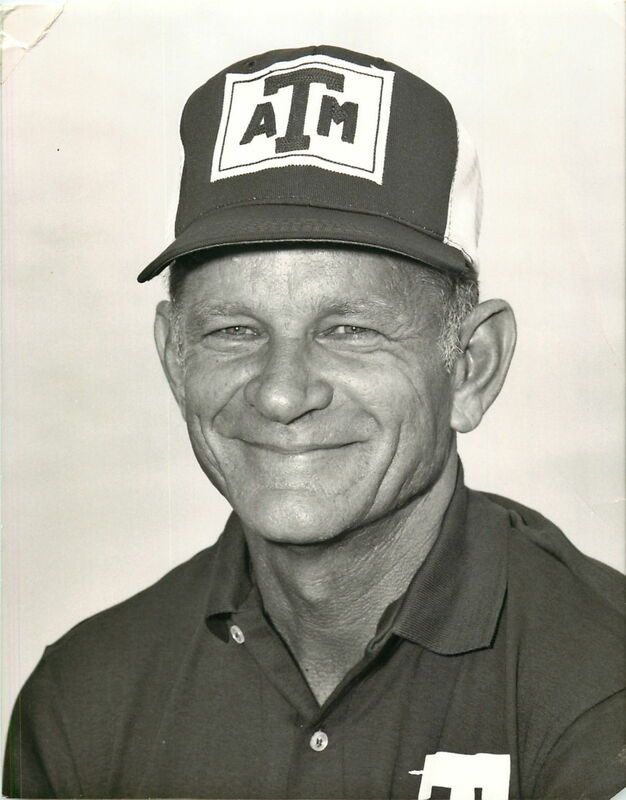 College football lost a great man today when Johnny Lattner passed away at age 83. 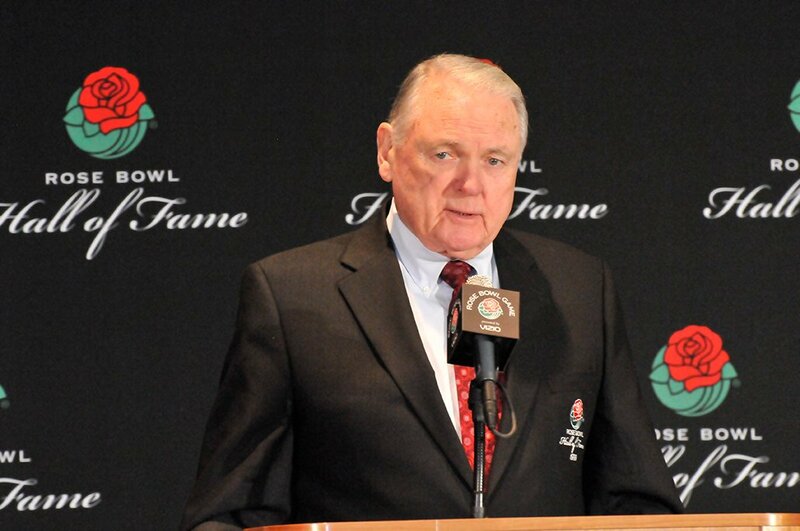 I had the privilege of meeting Johnny Lattner in 2007 at the Heisman Winner’s Association dinner in Austin Texas. I attended three of those dinners (2007, 2008, and 2009) and I was able to visit with Lattner each time. He was a great guy and was always a pleasure to visit with. Here is a Chicago Tribune article about Johnny Lattner, giving a short overview of his life, family, and playing career. I highly recommend it. I have enjoyed creating this site (OnePointSafety.com) and I really enjoy posting random college football news and commentary for others to read. However, for the first time I can say that I hate posting to this blog. Why? Because one of my college football heroes has passed away. 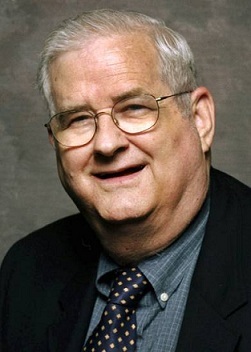 Carroll Hoff “Beano” Cook died Wednesday evening (10 October 2012) at the age of 81.